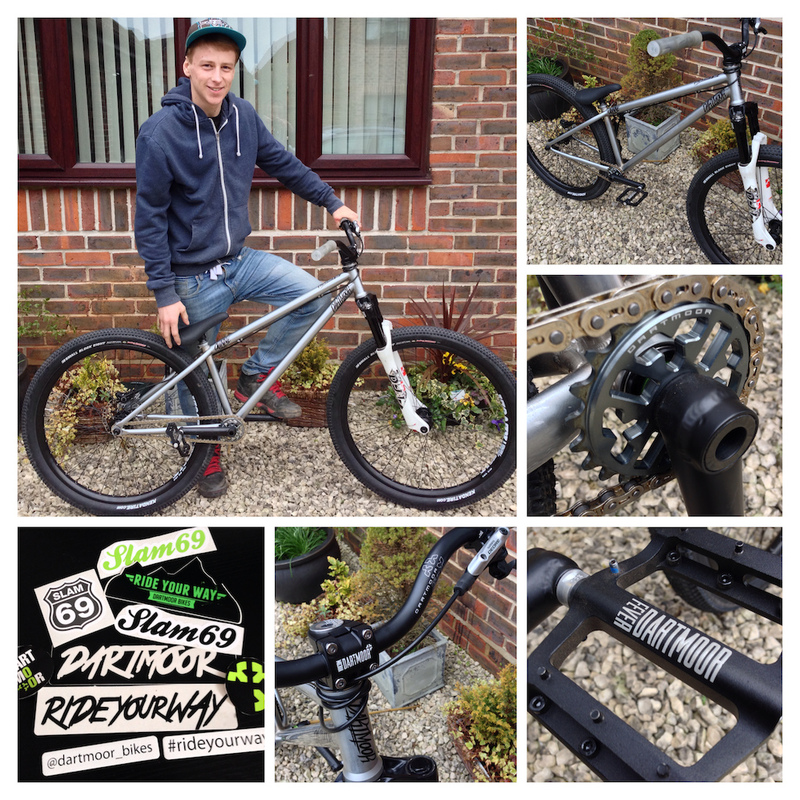 Stoked to be riding for Dartmoor bikes, X-fusion shox and Slam 69 for 2014!! Let the good times begin! So are you the new Ryan Nangle then? ;-) You need to be getting your hands on one of those lovely petrol chrome Codys- they are the nicest looking hardtails I have seen in a long time. Well stoked for ya buddy. Well done man, remember meeting you years ago corby, you ve come long way since then. yea man my first frame sponsor! and keep a eye out in april gavlaa !!! Congratulations Tom - you deserve this! haha yea! they will be on my bike next week! congrads is this yout first frame sponsor?